A Trance Healing session can be supportive in times when we are out of balance, for example when we experience high stress or emotional problems. 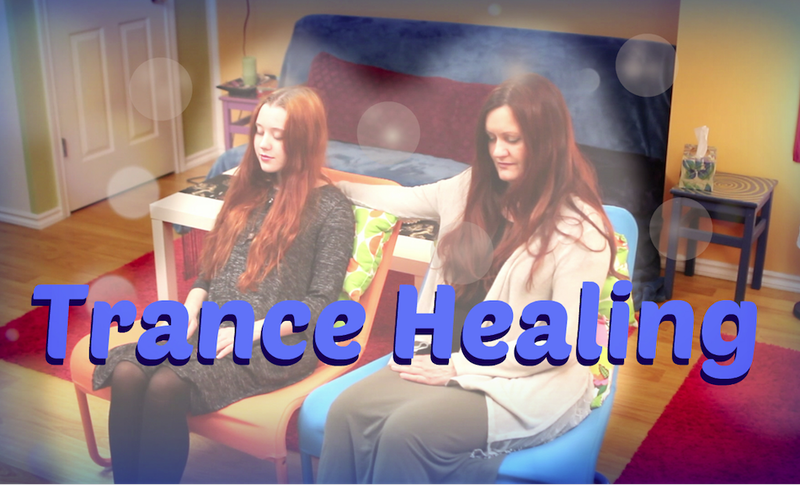 Trance Healing works on the emotional, mental and spiritual level, more than on physical problems. Yet physical problems are still included if they are attached to emotional, mental or spiritual issues. Before a Trance Healing, the Medium goes into a deep meditation to reach a state of trance, in order to link with their Spirit Friends, like spirit Guides and helpers. In this process, the energy fields of the Medium and the Spirit Friends will blend. Then the healing energy is transferred from spirit, through the aura of the medium, to the client. Trance Healing is perfect for spiritual Self Healing, but you can help your friends, or clients also through a face to face session or distance session. 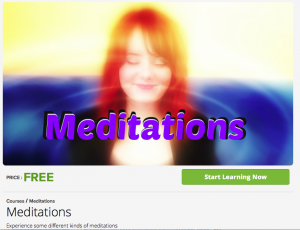 I will guide you in this course, step by step, through powerful meditations, to enable you to become a Medium for Healing Energy. You will also learn how to connect to your Spirit Guides, how to link with them, how to receive messages from the Spirit World, and how to perform a Trance Healing session for yourself, and others.